Avira Antivirus Pro 2016 | 1 PC | 1 Year | Download [Online Code]..
Super Secure - Avira is one of the most highly awarded antivirus solutions in history. With a near perfect score (99.9%) in its file detection test, AV Comparatives gave Avira its top "Advanced+" award. 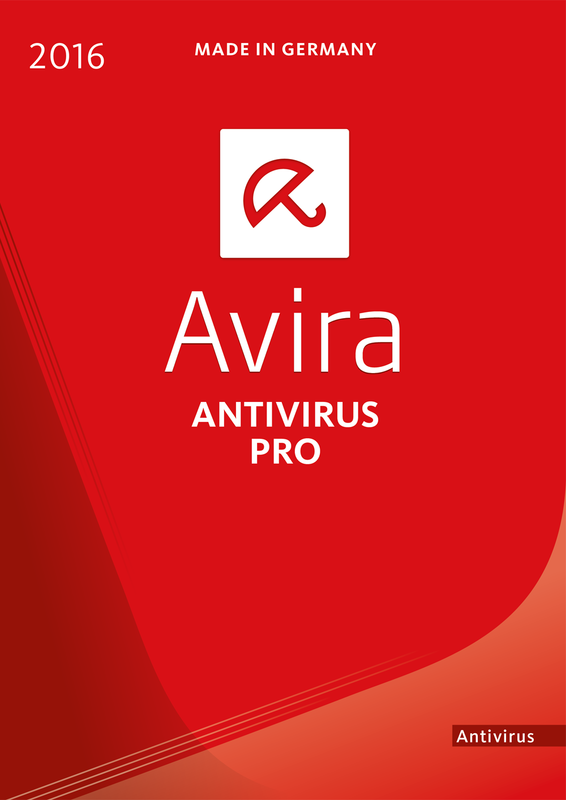 Super Light - As most of the malware analysis takes place in the cloud, Avira Antivirus Pro 2016 won't slow you down.